How everything started and current postings. The basis for the GeniusReport is the 64keys Matrix. On the basis of information gathered from this method, it is also possible to describe the dynamics between individuals in great detail. It is thus also possible to analyze the interaction dynamics between two individuals, in teams, in families, or even in entire organizations. 64keys.com is a Software Portal that enables you to immerse yourself into this knowledge as much as you like. Launch of the English Website and the English GeniusReport. 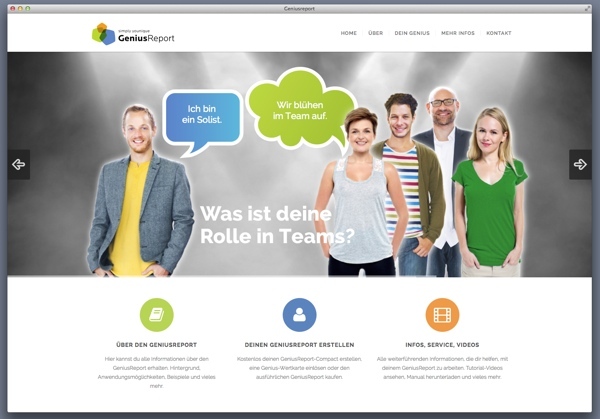 The official launch of the website and the GeniusReport in German. 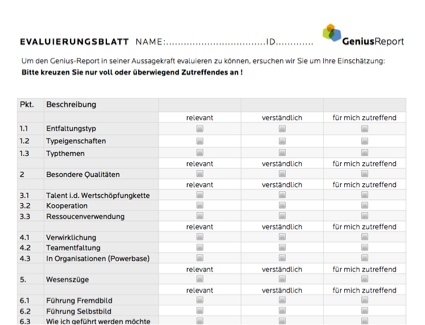 The first version of the GeniusReport is ready. More than 300 senior managers, consultants, trainers and coaches in Austria, Germany and Switzerland have evaluated and tested it. The feedback is terrific. 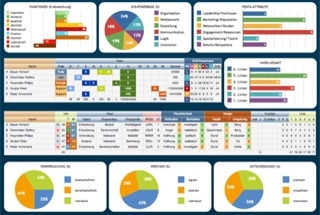 A team of experts develops the GeniusReport on the basis of the 64keys Software. After a development period of 16 months, the 64keys Software is finalized. 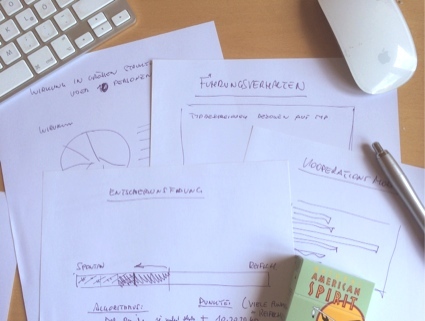 From the very beginning more than 60 PentaDesign Consultants and Coaches use the software in Germany, Austria and Switzerland. Foundation of the 64keys Media GmbH. As highly committed associates, 10 PentaDesign Consultants enable the implementation of the 64keys Software. 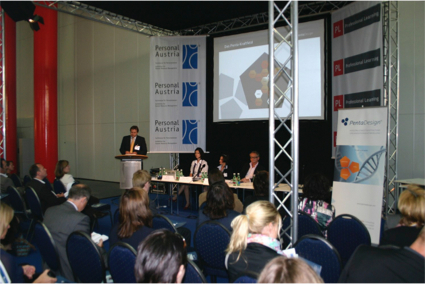 The PentaDesign Method is presented to trade visitors at the Personal Austria congress for the first time. The effect: astonishment, scepticism, but also great interest. Foundation of the PentaDesign Academy. 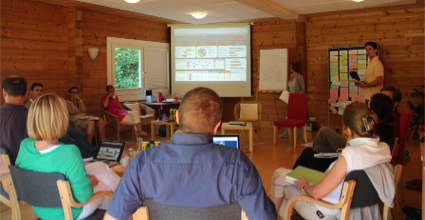 More than 100 consultants from Germany, Austria and Switzerland are trained in the use of the PentaDesign Method in the following years. 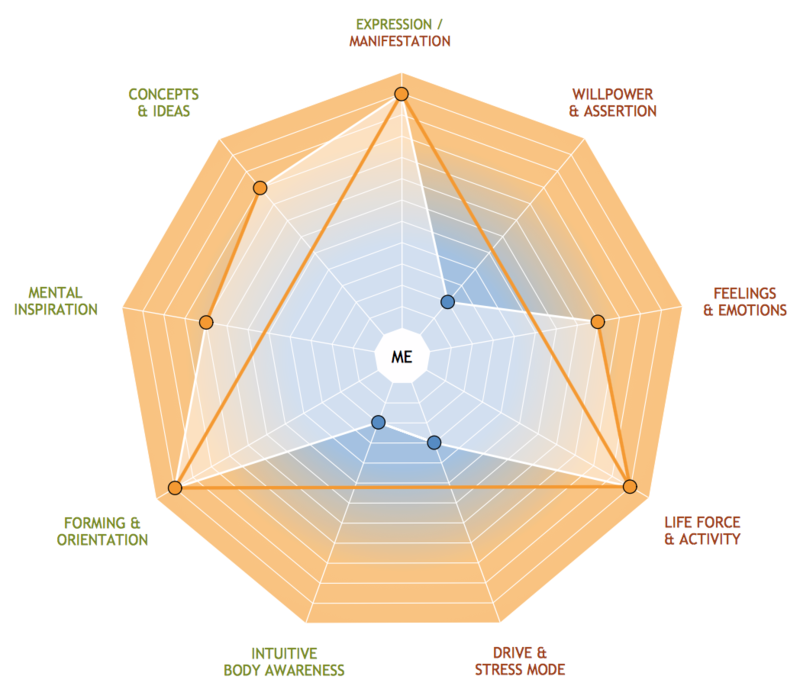 Development of the PentaDesign Method on the basis of the HumanDesign Matrix. The goal is to make this knowledge applicable to business consultancy, especially when it comes to team and organizational development. 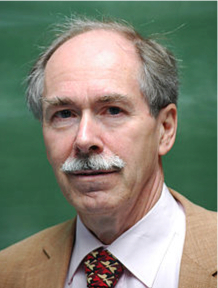 The physicist Gerardus 't Hooft is awarded the Nobel Prize for Physics for his achievements in the field of quantum mechanics, where he described the Holographic Principle. 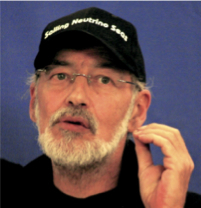 According to 'Hooft, our universe is a mathematical matrix depictable by a binary code. The Canadian Robert A. Krakower develops a synthesis from the I-Ching, astronomical calculation methods and the Indian Chakra teaching, which he names HumanDesign. He has been teaching and spreading HumanDesign since 1990. Truly ingenious! 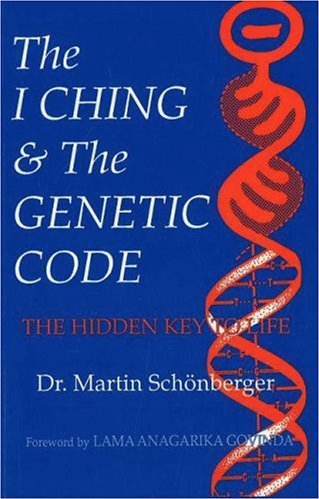 Scientists discover that the structure of the I-Ching conforms exactly with the structure of the human DNA. The I-Ching, the Book of Changes, is written for the first time with its 64 transformation states. 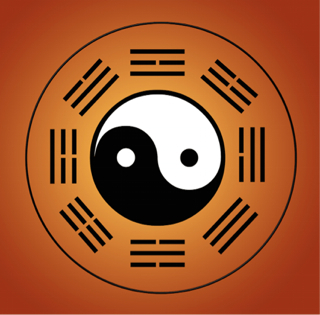 With 64 hexagrams, composed of Yin and Yang elements, the I-Ching decribes a binary structure - at that time considered the elements of life and the universe.